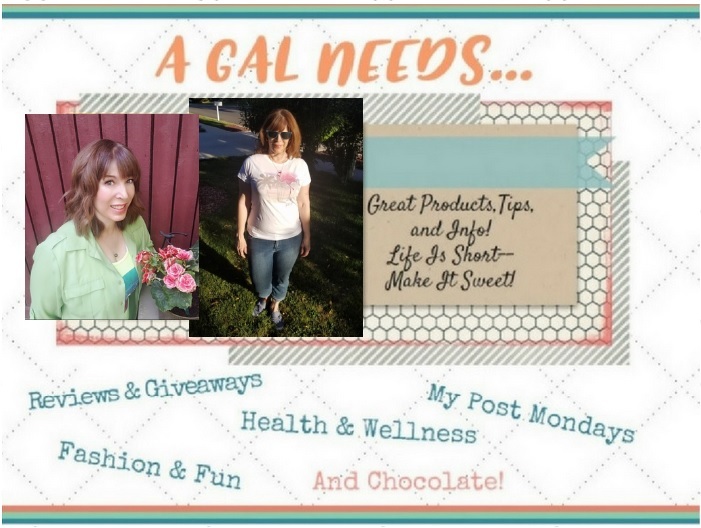 A GAL NEEDS...: We Love Colors Giveaway! 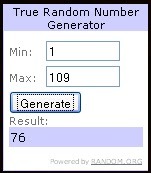 The two winners of this giveaway are: #95 and #76! Congratulations, you have also been notified by e-mail! 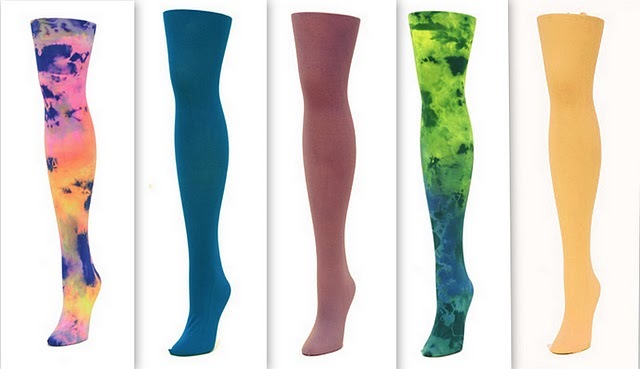 We Love Colors is tights in 51 great colors! 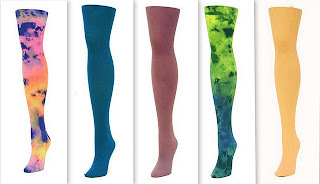 It is also knee highs, thigh highs, knee socks, leggings, dancewear, men's dancewear and tights, kid's tights, fishnets, splash tights, and more! I like We Love Colors because of their easy order system, and quick delivery. They cater to any and all sizes! I find these tights to be really soft, comfy, and durable. They come in a wide range of sizes and when I first put them on I was worried they could be too big. But they didn't roll down or sag like some tights do. They would be great for those on the taller side. But, I'm 5'5 and they are perfect for me. I can really see them getting a lot of wear in this chilly Utah weather! To find your perfect tight size, first pick which kind of tights you want here. Next look at the sizing options for this item. Some items are one size fits all and others are broken down into sizes. Also check for availability. Right now, apparently, the demand for leggings is extremely high and some of the leggings options are currently out of stock. But still there are lots of options even in the leggings department. I made a really fun discovery when I happened upon the We Love Colors Style Blog! If you want inspiration on how to wear your tights, this would be it! Check it out! I highly recommend We Love Colors and suggest that you try some! Mandatory entry: First, be my follower on Google Friend Connect and then Visit the We Love Colors Style Blog and find some inspiration. Come back and leave me a link of a picture you like and were inspired by! Extra entries~Leave one comment for each extra entry! +2 Like We Love Colors on Facebook! Leave your Facebook name here! +2 Like We Love Colors Curvy on Facebook! Be sweet and leave a comment! +3 Link this giveaway on a giveaway linky, blog it, facebook, stumble, digg or whatever else you do to spread the word! Come back and leave a link here with what you did! 3 extra entries for each method you do! +3 Read the review I did here and leave a comment there. Come back and let me know you did! +2 Follow me on Twitter! This Giveaway is open through Wednesday, February 9, 2011 at 8:00 pm MST. 2 Winners will be chosen through random.org. and notified through e-mail. Winners will have 48 hours to respond! Giveaway is open to Canada and US and you must be over 18 years of age to enter. One ISP Address per household allowed. I was provided a sample to provide a fair and honest opinion, all of which were my own. They remind me of the older crayola crayon wrappers when l was a kid. I love the We Love Colors Lurex Glitter Tights in silver as shown by Rachella of the Only Fashion Princess! Left a comment on the other review. Already a fan of We Love Colors on Facebook. +2 Already a fan of We Love Colors on Facebook. (#1) I left a comment on your review. (#2) I left a comment on your review. (#3) I left a comment on your review. i think my daughter would look cute in this.